(Entry was posted by Joshua Cary on this post in the Dumb SEO Questions community on Facebook, Monday, June 24, 2013). My question has to do with local SEO. How would a local service provider (much like a wedding photographer or locksmith) best target multiple towns that they serve? I know the rule of thumb is one key phrase per page so what`s the best approach if I want to target town one, town two and town three? Citations... My guess is that the wedding photographer works in a suburb and want to rank for the main town in that region. That can be quite hard. 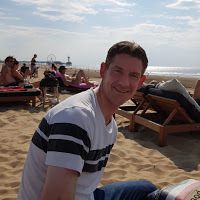 One reason is that Google looks at local listings like at Governmental registers (here in the Netherlands we have the Chamber of Commerce) where they pick up the address (citation) for a particular business name. The also look at Yellow Pages where they pick up the address. If they match you send a "stronger" signal that a particular business is in that particular town (address). So you need all those citations to match-up to rank and with regard to suburbs they don`t match to the main town within that region. However sometimes Google seems to be aware of it and rank the business for the main town query. Maybe due to customer reviews... As far as I know it can be quite hard in those cases. You`re facing a stiff head wind, the signal for businesses that actually reside in a town /neighborhood is quite strong and getting stronger if there is competition. If a photographer, I`d be sure to to document events that occur in each town and mention the name of the site, hotel etc. 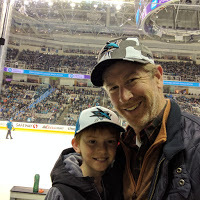 I`d potentially provide photos of the the flowers/facility to the florist and site for attribution purposes or at least encourage them to link to your page. Locksmith is tougher because it isn`t visually interesting. In both cases, it may make sense to be a member of the chamber of commerce in each area. 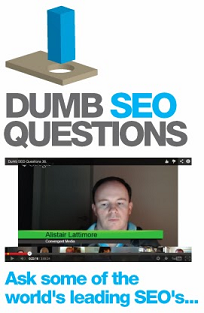 View original question in the Dumb SEO Questions community on G+, Monday, June 24, 2013).